Rate this Article From the various Greek mythologies that we are very familiar with, there are a few horses that stood out from the rest. How many of these mythical horses do you know? The animals in Greek mythology are extremely recognizable as it shows extremely outlandish animals that may defy all laws of evolution and yet look even more majestic than what we have in real life. Horses are not spared from the grace of Greek mythology and this is what we’ll be looking into today. From the various Greek mythologies that we are very familiar with, there are a few horses that stood out from the rest. One of the most prominent horses in Greek mythology is the Pegasus, the flying divine stallion of Greek mythology. 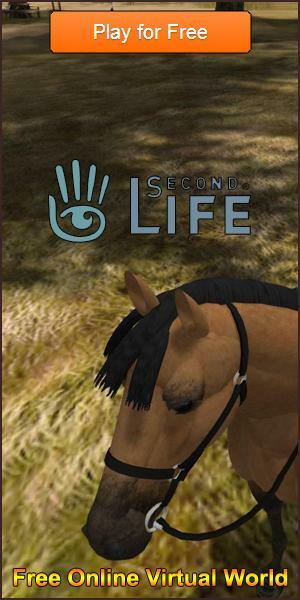 Pegasus is so much of a fan favorite that you can practically find him in any horse game that features magical horses, such as Bella Sara and Second Life. He is usually described as pure white in color and is sired by the god of horses, who incidentally is the god of the sea, Poseidon. Pegasus was sent to the human world by Zeus after his birth to bring lightning and thunder from Olympus. While on Earth, Pegasus was captured by the Greek hero, Bellerophon, who then rode him into battle against the fearsome Chimera and many other monsters. Another important horse in the Greek mythology is the little-known Arion, an immortal horse that is undefeated in terms of its speed... it is perhaps one of the swiftest among all the other horses in Greek mythology. It is as mentioned by Pausanias that it is the child of the Earth, which in Greek mythology is called Gaia. Arion reportedly was ridden by the son of Zeus, Heracles (or Hercules), into battle against the Eleans. This horse is featured in Wizard 101 in the form of a humanoid boss that you can fight in Atlantea (a section in the dungeon zone of Aquila). The background story for Arion in the game is that he is the son of Poseidon: Earth Shaker and the brother of Lamia. This may come as a surprise to you, as did I, but well, the rather famous Hippocampus from Greek mythology is actually a horse and not a seahorse. Well, it’s technically half horse (the upper body), half fish (the lower body), but it still counts. Hippocampus is the horse that pulls Poseidon’s chariot across the surface of the ocean as the god travels from one location to another. Similar to Pegasus, according to mythology, the Hippocampus is sired by the one and the same god of horses, Poseidon. 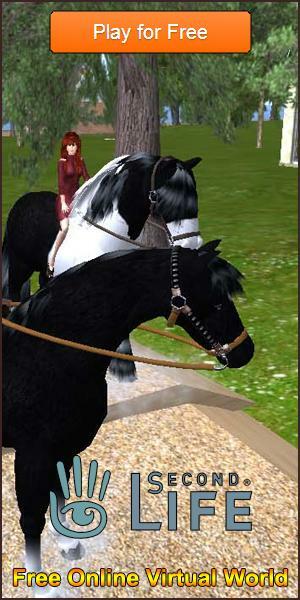 Although the Hippocampus is not as famous as Pegasus, Bella Sara has included it into its database of magical horses for players to collect and rear. As a fun fact, it is also closely related to Capricornus, a part-goat, part-fish creature that is ridden by the goddess of love and beauty, Aphrodite. There are other slightly less well-known divine horses in Greek mythology, which include Achilles' (Greek hero of the Trojan War) immortal horses, Balius (or Balios) and Xanthos (or Xanthius). They are the offspring between a harpy and the West wind, Zephyrus. But if you think these horses have nothing to do with Poseidon, well, you’re very wrong! According to the myth, these horses were a gift from Posiedon to King Peleus of Phtia, the father of the hero Achilles. Although Archilles rode on the chariot drawn by these horses, he does not take care of them. Instead, his faithful friend, Patroclus, did all the rough work. When Patroclus eventually died in battle, it was said that the horses stood motionless on the battlefield and wept for him. Well, there’s also the Trojan horse, which is definitely listed among the famous “horses” in Greek mythology. However, since it’s an inanimate horse, it doesn’t really count, does it? So, anyway, out of all these 5 mythical horses, how many of them did you know? If you know all of them, well, give yourself a huge pat behind your back for a job well-done! If not, don’t be sad – at least you now know about them. If you find this article engaging and fun to read, do keep an eye on this website as I’ll be back with another article on the important and famous magical horses in the various mythologies that exist in the world!